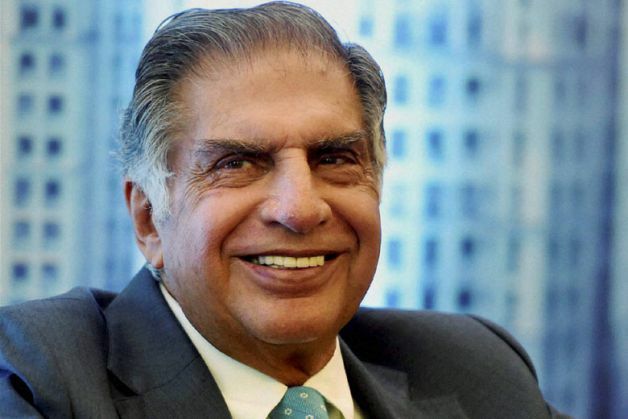 Ratan Tata on Sunday said education and job satisfaction would help weed out the growing instances of intolerance. "Education, job satisfaction are issues that will help reduce or eliminate intolerance because it will be replaced by knowledge," Tata told reporters here after announcing a tie-up with US-based online education non-profit organisation Khan Academy. "Our country has lived in harmony...we've to work together, we've to live together and continue do so, and not contribute to the intolerance that is growing in the world around us." Several recent incidents had led to a national debate on whether the levels of tolerance are going down in the country. Tata, however, refused to join the debate. "I don't want to get into the issue of intolerance as being voiced on TV in India at the present moment." Khan Academy Chief Executive Salman Khan also said education would be the key in ensuring that intolerance does not grow. "Education will be a source of tolerance; the more students get educated, the more students have access to tap into their potential...I think a lot of intolerance comes out of economic frustration," he said. Citing conversations with his mother, who grew up in India, Khan said India had always celebrated its pluralism and tolerance.